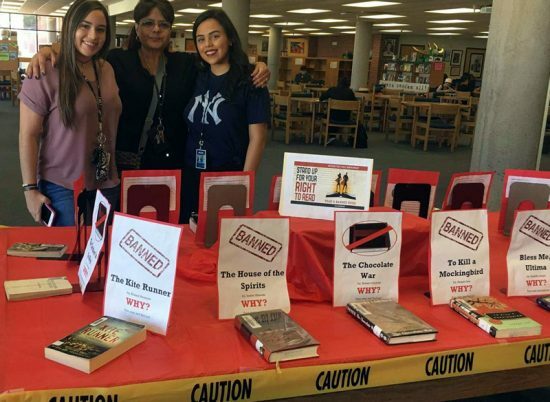 In Pueblo’s Cajero Library, Ms. Marsha Jean Burrola, our school’s librarian, has once again constructed a banned book display—like other libraries across the United States from Sept. 24-30—to bring attention to the issue of banning books from many classrooms and schools. Many books that are considered to be classics among literary scholars have been banned in many different schools across the country—which are on display in our library as part of Burrola’s showcase—including Bridge to Therabithia, Beloved, and Bless Me Ultima—among others—because of religious beliefs, witchcraft, predestination, sexually-charged themes, atheism, racist statements and themes, and anti-family. Some books that become banned may surprise many. Popular books such as Boy Meets Boy, Harry Potter and The Hunger Games are banned from being read in some classrooms. Even a literary classic, To Kill a Mockingbird, currently is the number one banned book in the country. Even some Hispanic textbooks, such as Occupied America: A History of Chicanos, 500 Years of Chicano History in Pictures, and Message to Aztlan, have been banned; these books, at one time, belonged to a Mexican-American Studies curriculum. Many students have strong feelings about any books removed from school libraries and classrooms—especially in a nation that is supposed to endorse and protect the First Amendment. Burrola said that Pueblo High School isn’t the only high school to bring attention to banned books. She said that Sabino High School and Catalina High School also have banned-book displays for all to see. Even though Sept. 30 has passed, Burrola said that she wants to draw attention to this issue. She plans to repeat her “Banned Books Display” next fall. “I want to continue to bring to our community’s attention to recognize and celebrate our freedom to read what we would like to read, without censorship—to continue to honor the First Amendment,” Burrola said. Before the fall break, Pueblo librarian Ms. Marsha-Jean Burrola constructed a display of banned books in commemoration of the Banned Books Week that began on Sept. 25 and lasted through Oct. 1. However, Burrola said that she wanted to leave the display for a few weeks after the break to maximize the number of students who viewed the banned literary works. The Banned Books Week Coalition is a national alliance of diverse organizations joined by a commitment to increase awareness of the annual celebration of the freedom to read. The Coalition seeks to engage various communities and inspire participation in Banned Books Week through education, advocacy, and the creation of the programming about the problem of book censorship. 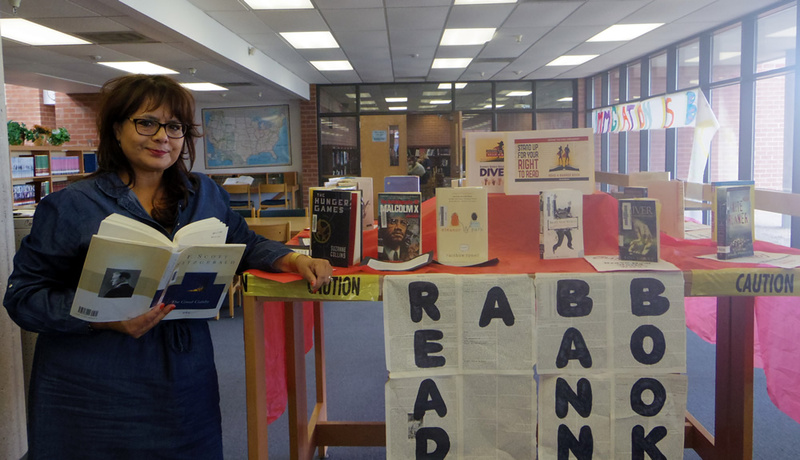 Senior Sara Noriega recently visited the Pueblo library and was dismayed at the number of banned books display, many that she has read in her lifetime. She continued that the National Council of Teachers of English (NCTE) Guideline, called The Student’s Right to Read, states that young people have an inalienable right to read books that offer diverse perspectives on their cultures and communities. Attempts at censorship deprive students of this right. Banned Books was launched in 1982 in response to a sudden surge in the number of challenges to books in schools, bookstores and libraries. More than 11,300 books have been challenged in the past 34 years, including Looking for Alaska; Fifty Shades of Grey; I Am Jazz; Beyond Magenta: Transgender Teens Speak Out and many more. New to Pueblo Magnet High School, librarian Ms. Marsha Jean Burrola issued library cards to Pueblo students on March 17, 2016. Classes were invited to the library for four periods throughout the day, for a total of 10 classes. Burrola said that she had already been teaching research material to 12th graders, but wanted them to have access to more databases that Pima County public libraries can provide. By entering their card number and pin number, students gained an opportunity to have access to much more information. According to Burrola, about 170 Pueblo students received these cards, and about 70 thus far have signed up for the virtual library. 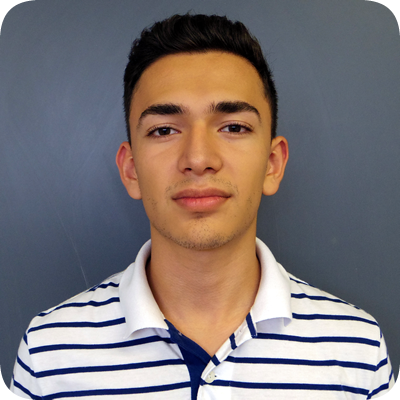 ”I’d like for students to be aware of the resources available to them,” Burrola added. She added that she was able to work with Mexican-American Studies Director Dr. Maria Figueroa and Pima Community Public Library (PCPL) in order to make the library card and virtual library a possibility at Pueblo. Normally, students under the age of 18 would need parent permission, but PCPL decided to give all students library cards in “real” time without parental permission. Students will be able to use these cards at any Pima County library as well as the internet. Burrola stated that she wished that more students understood how being a part of this process could potentially help them with their academics. She also said that students should feel that they had to be a part of this program just because their teachers wanted them to have these opportunities. “The opportunities to gain so much more information should be reward enough,” she said. Burrola would love to offer our students more chances to sign up. “I would love to continue this process [of getting more students signed up for this library card] in the fall,” Burrola said. Pueblo Magnet High School’s wait for our library to open full-time has finally ended. This week, Pueblo’s library will be open to students, as a library assistant has been hired: Mr. Leo Graves. For the first 15 weeks of this school year, Pueblo students did not have access to the library throughout the entire school day. “Not having a full-time library goes against common sense regarding education, especially at a time when I desperately needed help researching or looking for a book,” said Julie Harrison, a senior. 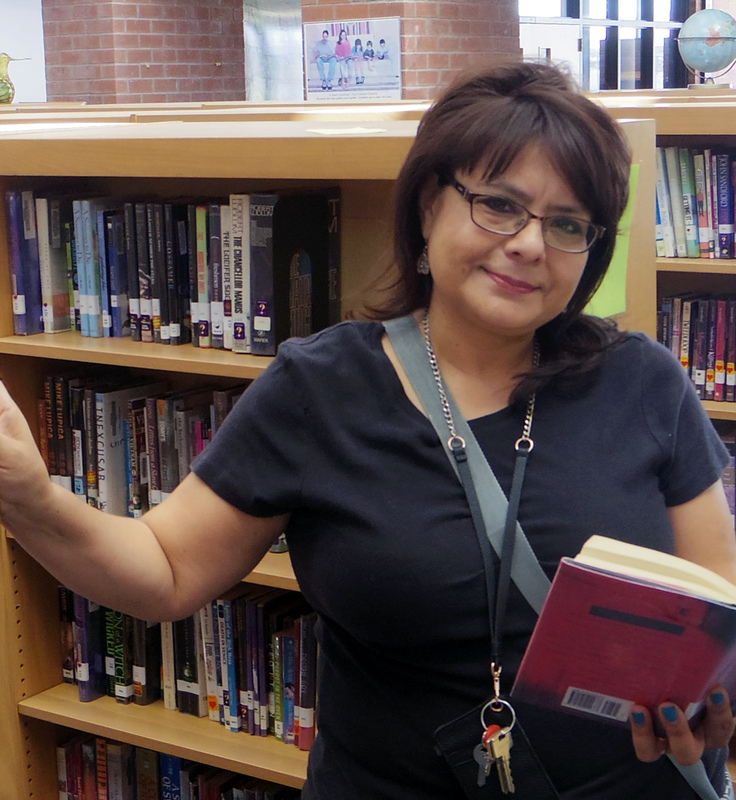 Our new principal, Dr. Augustine Romero, was working diligently to ensure students access to their school’s library. “The district thought we had a set fund for a librarian, but when brought to their attention, they saw that there was no budget for this position,” he said. Up until this week, some Pueblo teachers served as substitute librarians in the mornings and after school. However, this was little comfort to some who needed access to the library throughout the school day. Students also were unable to visit the library before the school day to finish work. This frustrated many Pueblo students. 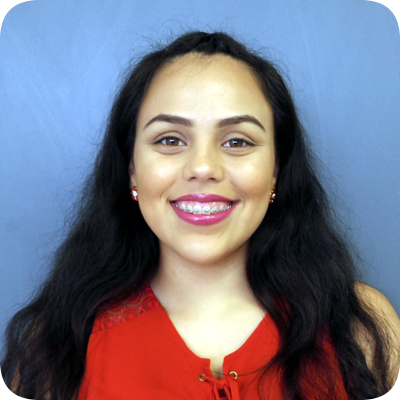 Not having a librarian for the first 15 weeks of the school year made our library a popular ditching spot, according to parent-mentor Ms. Evelia Lopez, whose office is near the library. She said that students ditched in the library every day and nearly every period. Dr. Romero said that many students and teachers have vented to him about the hardships of not being able to use the library and is relieved that students and teaches will be able to use this important resource. He added that he is aware that some books have been borrowed or have “walked away”—and he asks those who have taken these books to return them to the library.